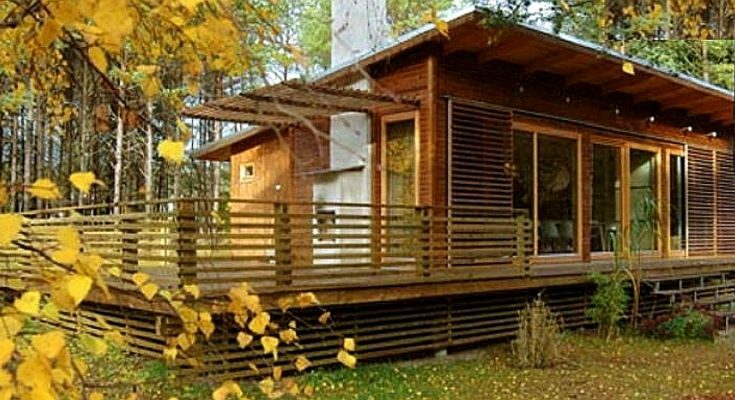 How about this Prefab Home? Prefab houses provide distinctive designs and structures to home owners with varying needs, styles, and preferences when it comes to selecting a starter, retirement or a second home. These kinds of houses allow people to find the right home for whatever their inclinations and tastes are, because prefab houses are a way to scale price, fit structures into unusual locations, and move the building if needed. If you are the type of person who is sporty and wants to have a house that will reflect your personality, you may try to check out this prefab house being offered: the “Sport Prefab Home” by Pinc House. 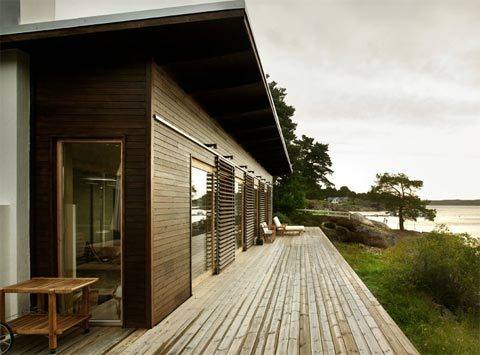 The Sport Prefab Home is another distinctive and incredible design of the Swedish group who introduced the Prefab Barn House. 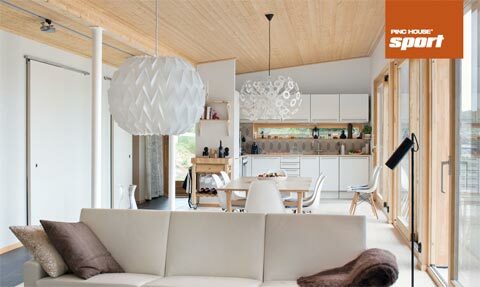 The architectural style of the Sport Prefab Home is that of a contemporary Scandinavian lodge. It is designed to be a leisurely residential model. Sizes range from 20 to 160 square meters. This house provides a spacious area having open plan interior and panoramic windows. 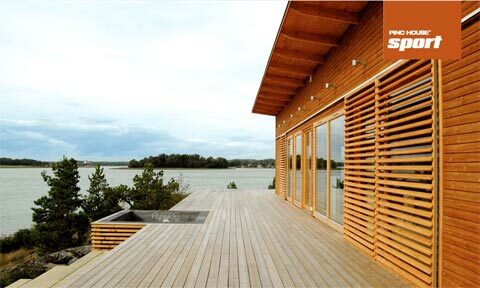 As such, you can have a perfect view of the great scenery outside your home. 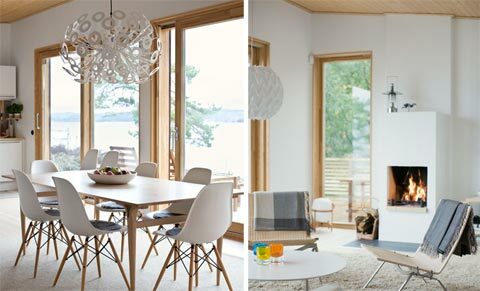 Its interiors depict a northern influence touch – relaxing and airy. The elements craftily put in this prefab house will certainly give you a breath-taking ambiance for you and your loved ones. Your dwelling is not just a basic home that provides you shelter; it is a great getaway that will make your living stylish and classy. To see more of Shipping Container House, find them in the Building Homes and Living directory.